As a Manitoba business owner you understand risk. 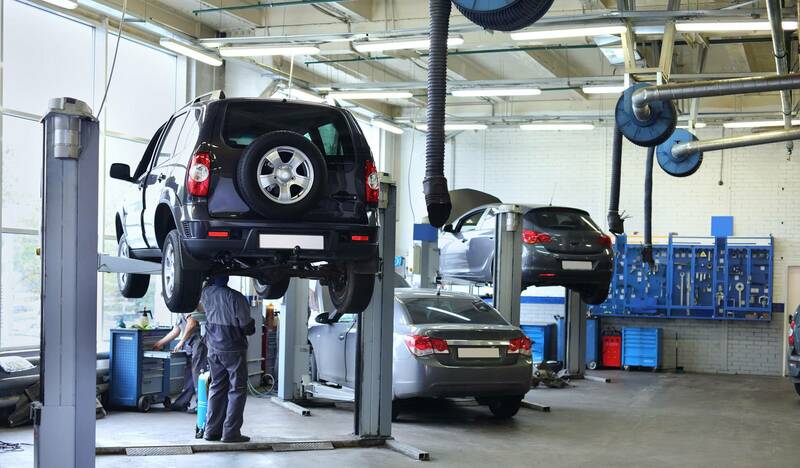 You worked hard to establish your business and we are here to help you protect your investment from unexpected loss. Manitoba Commercial Insurance and Property insurance covers damage or loss of your property, while liability insurance covers your business for negligent actions causing damage or loss to others. Your Manitoba commercial insurance policy can cover you for business whether it’s big or small. 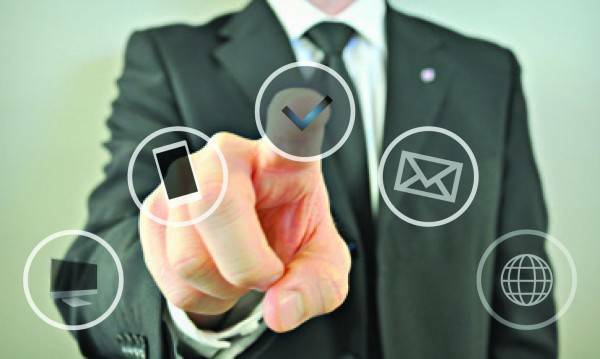 By developing long term relationships with our clients, we are able to serve you better. Our Manitoba commercial insurance brokers are here to guide you through the complexities and find you the coverage best suited to your needs. 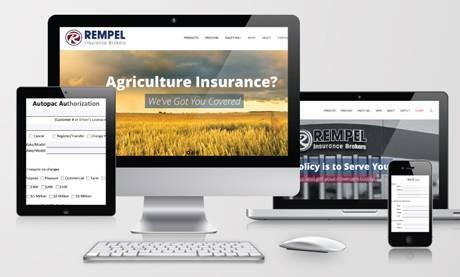 At Rempel Insurance Brokers we take the time to develop an insurance package that is right for you. Let us get to know you!